We are only days away from one of the most anticipated Apple announcement events this year. The iPad has been a very successful device for Apple. The iPad 3 is going to pick up where the previous generation left off. In the past few months, we have heard all kinds of crazy rumors about this new tablet. While many of those are not true, there are some that do make sense. Apple’s iPad 3 is expected to have a better screen. All signs point to it having a retina display (with 2048 * 1024 resolution). Previous iPads did offer decent battery life to their users. The new iPad is expected to have a slightly bigger battery inside. Chances are the iPad 3 will look very similar to its predecessor. Apple is not going to change a wining design dramatically just for the sake of doing it. At this point, it is hard to decide what processor will be inside these new tablets. For a long time, we thought Apple’s A6 would power the iPad 3. But recent rumors suggest that Apple may go with dual-core A5x chips. Anyone who has owned an iPad 2 knows how lousy its cameras are. Apple will not get away with that this time around. Its upcoming tablet is expected to have a 8mp rear facing camera. Some of the leaked photos did show a larger spot for the rear camera. The front-facing camera is expected to be a better one too. Siri integration and LTE support are rumored to be on the table. The good news is Apple won’t be increasing its iPad prices this time. Apple could have tried to sell these tablets for much more in the past. But Apple fans have gotten too used to the current pricing structure. 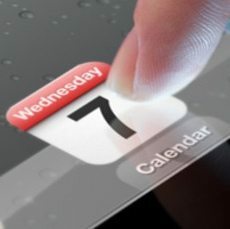 Apple could potentially introduce the new Apple TV and iOS 6 at its March 7 event as well. We most likely won’t see an iPad mini in the next couple of months though. What improvements would you want the iPad 3 to offer over the previous generation iPads? 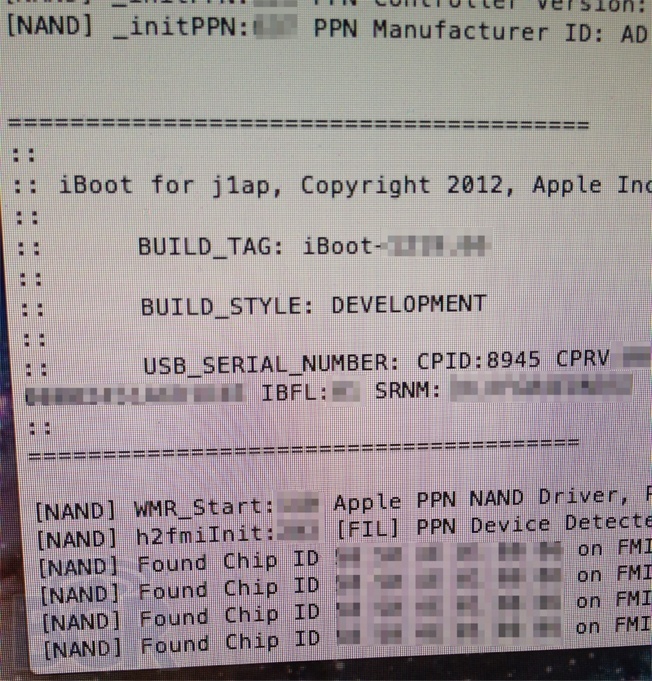 iPad 3 Spotted at CES … Shipping After March? Sprint & iPhone 5, iPad 3 To Get Lighter Battery? Apple iPad 3 To Arrive in 3-4 Months?